On his Conversation With The Big Guy podcast, former WWE superstar Ryback said he believes Ziggler is clicking on all cylinders. Ziggler's renewed push began a few months ago during the Superstar Shakeup when he showed up on RAW and aligned himself with Drew McIntyre. The pairing immediately drew a ton of intrigue from the WWE Universe, and it clearly re-energized Ziggler. 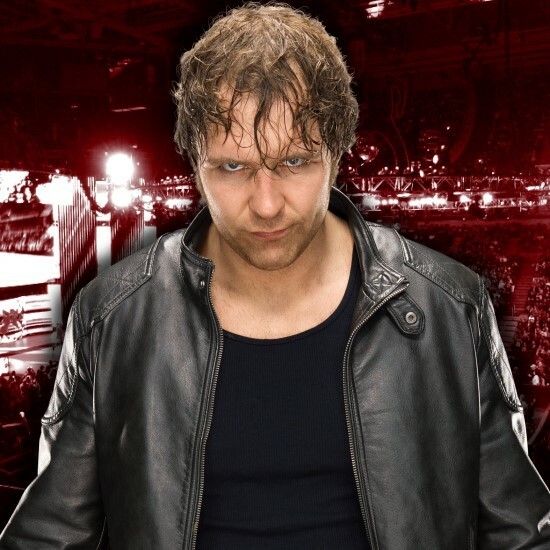 He most recently main-evented the Extreme Rules pay-per-view in a 30-minute Ironman match against Seth Rollins. 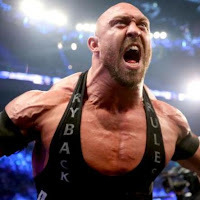 Ryback, who is also a close friend of Ziggler's, says "The Showoff" is in an incredible zone right now and is performing at a high level both on the mic and in the ring. 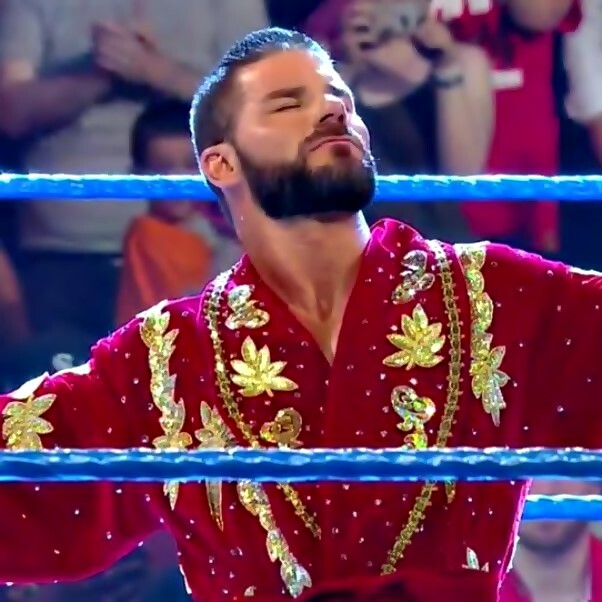 "I saw early on his interview on the Kick Off Show by the panel, and I texted him afterwards that it was a hell of a promo, and he texted me afterwards, 'Woooooo!' He is in the zone right now and I think from a psychology standpoint he is amazing in the ring and an amazing human being," Ryback said. 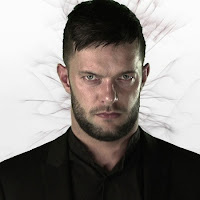 "Now, you put a big psychopath around him, as he describes Drew McIntyre, it now makes sense that he is winning after he was booked horribly at times with many missed opportunities as well. Now, from a fan standpoint it makes sense why he is winning. He is confident and knows how good he is, and that is coming across now in his character. When I hear him speak I know him so well and I know when he is in the zone. I feel that it is clicking with him right now." Ryback believes this will culminate in a feud between Ziggler and McIntyre when one of them turns on the other. 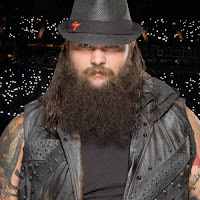 He said it would be better if the WWE ran with this story over a long period of time instead of prematurely cutting it short. The longer the storyline, the more meaningful it will be when one of them backstabs the other. He believes McIntyre is poised for a run to the main event scene. 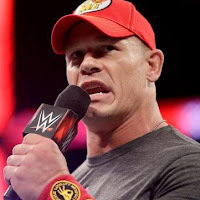 "I feel that this is going to be an opportunity where they are going to do something with Drew McIntyre. You wouldn't be doing any justice if you don't do something big with Dolph Ziggler as well. 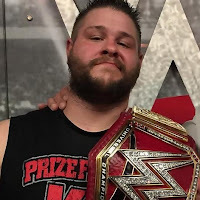 You ride this to the main event with those two, and you give him a big run with the IC title and then you pull the trigger with Drew McIntyre, you get your full money's worth out of it," he said. 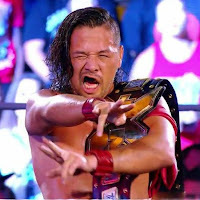 "Sometimes they will cut it short just to get the result from the other guy, but I think that if they really invest some time in it with the other two and really give Dolph Ziggler some momentum and because of Drew McIntyre it will really mean something if they pull the trigger with Drew McIntyre."